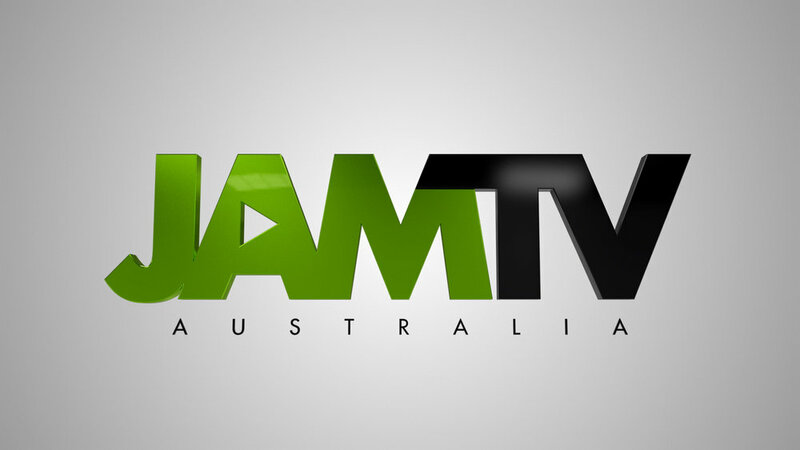 Tasked with creating an updated ident animation for JAM TV, I presented this concept. 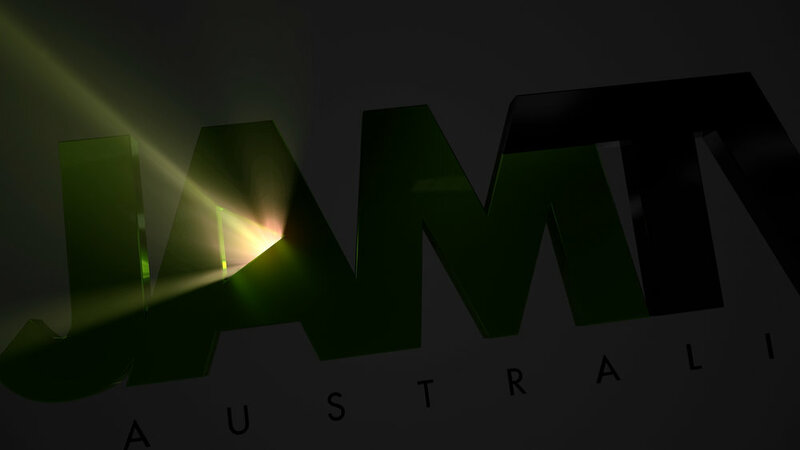 Intended to evoke connotations of a digital projector to symbolise JAM TV’s work creating high quality digital productions for sports and entertainment. 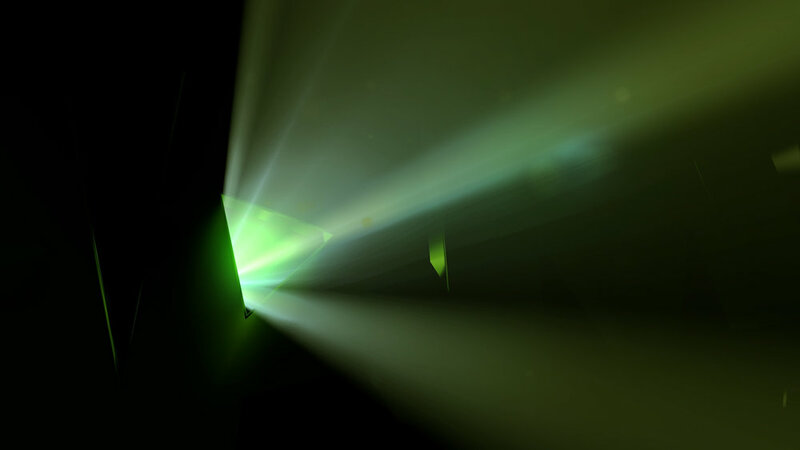 I used Cinema 4D to create the volumetric light and augmented that with plug-ins by Video Copilot and Red Giant. 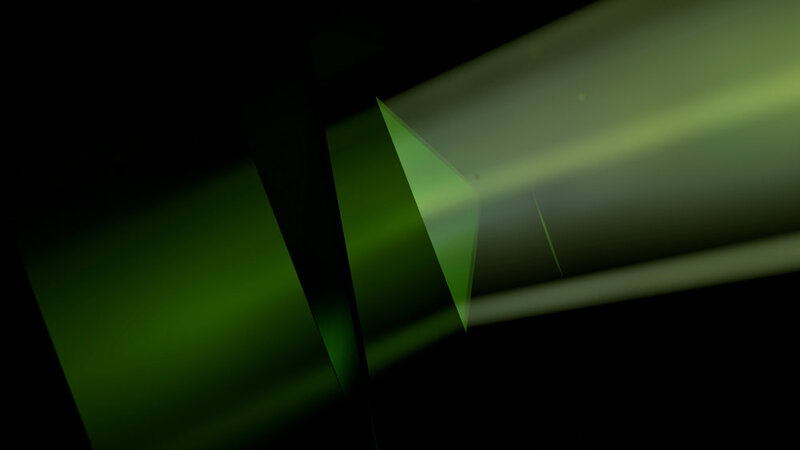 This allowed me to maintain a high degree of control over the final look of the projection without needing to re-render the 3D assets constantly. A different direction was taken for the final ident but I believe this was a strong contender and I’m pleased with how it turned out.